The boy was taken to an isolated place and Vinoth tried to take off the boy's clothes. When the boy screamed, the accused slapped the boy and touched his private parts. Chennai: A man was arrested at Adambakkam for sexually harassing a 10-year-old boy. The accused was identified as Vinoth Kumar who runs a car wash centre in Adambakkam. According to the police report, the boy, who was playing in front of his house was kidnapped by the 28-year-old Vinoth on Thursday evening at Ambedkar Nagar. However, the boy managed to escape from him and reached his house. He complained to his mother about the man's indecent act. The boy's parents complained to the Adambakkam police station after a meeting with the accused. Based on their complaint, the police filed a case under the provisions of the Protection of Children from Sexual Offences (POCSO) Act. The police started investigating the matter. 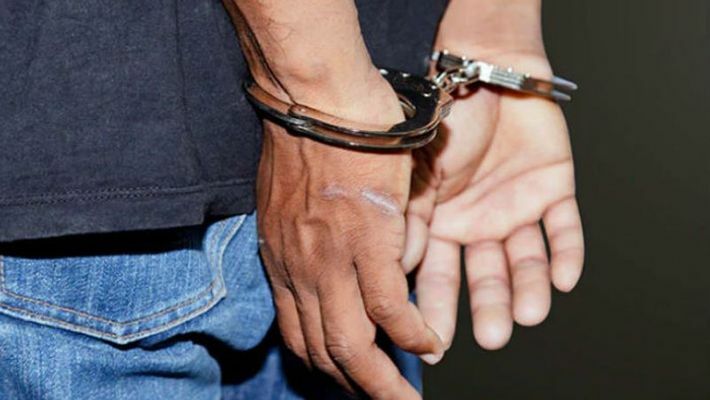 The preliminary investigations revealed that Vinoth used a pen spy camera to record the entire incident so he can make money by threatening the boy's parents. The accused was arrested and the police seized the pen camera. He was produced before the Alandhur court.